could be wasting water and money! 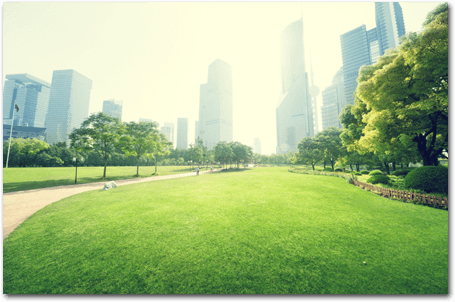 Receive a WSIP Certified Irrigation Assessment from the leaders in the industry and get your system operating efficiently. 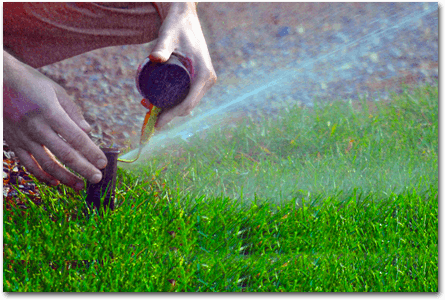 Landscape Ontario, in partnership with the Region of Peel and the Regional Municipality of York, developed the Water Smart Irrigation Professional (WSIP) program. 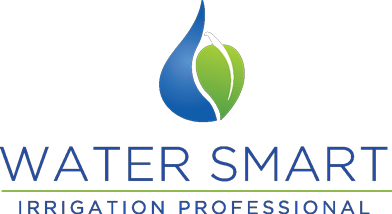 WSIP provides irrigation companies with specialized training and certification to provide “Water Smart” irrigation system efficiency and maintenance services. Book your assessment today! Subsidies may apply.